Heen steps down as Team Liquid's coach after being with the team for more than 2 years, according to sources close to Esports Heaven. 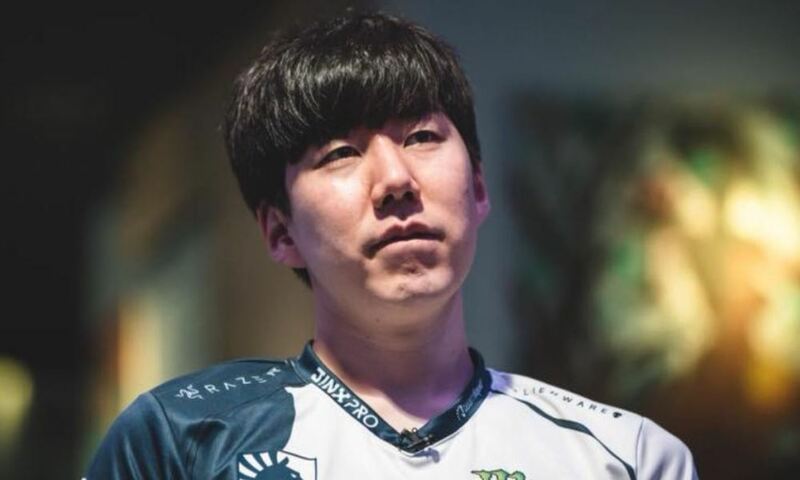 Lee "Heen" Seung Gon has been instrumental in Team Liquid's success and in process helped them win the coveted The International Dota 2 Championships 2017 trophy that saw Kuroky and co. walk away as millionaires. According to sources, Heen and Team Liquid mutually parted ways on good terms after The International 2018 concluded that saw Liquid take a respectable fourth place finish after suffering defeat at the hands of Evil Geniuses. It is also to be noted that Heen is presently serving in the military as part of his service in South Korea. Most recently, it was revealed that the TI7 Champions would be withdrawing from DreamLeague Minor at the end of this month due to health related issues after failing to qualify for The Kuala Lumpur Major to be held in November next month. A new replacement has been most likely found in place of the outgoing coach and an official announcement will be made soon. As for Heen, it is currently unknown whether he'll pursue his career in esports further or hang up his boots. Esports Heaven would like to wish Heen the best of luck in his future endeavours.